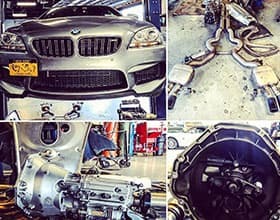 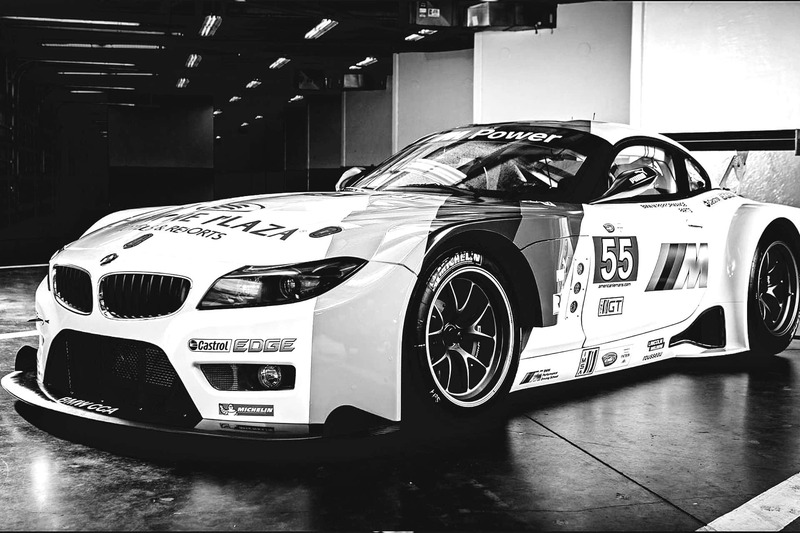 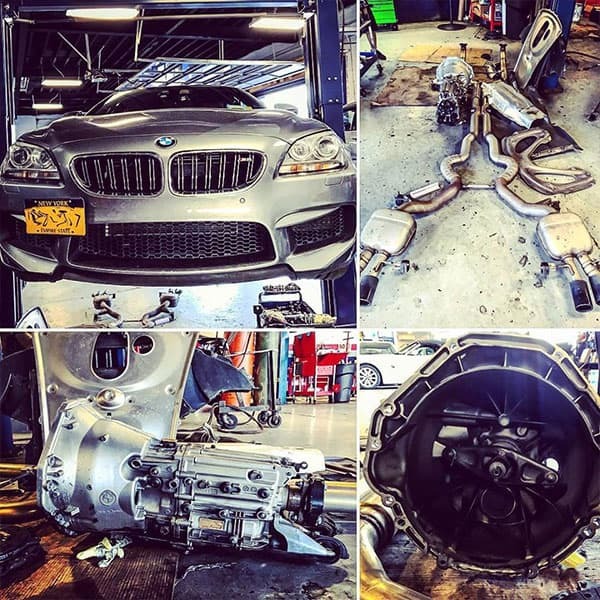 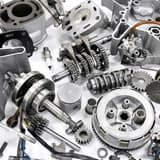 BMW Repair Long Island City - BMW Service - Bimmer Motors Group Inc.
for the best BMW service NY has to offer. 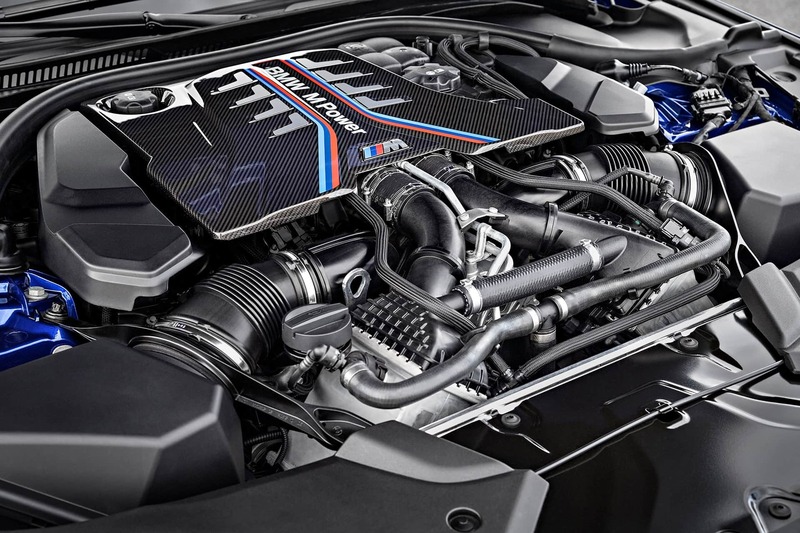 of the engine are of premium importance. 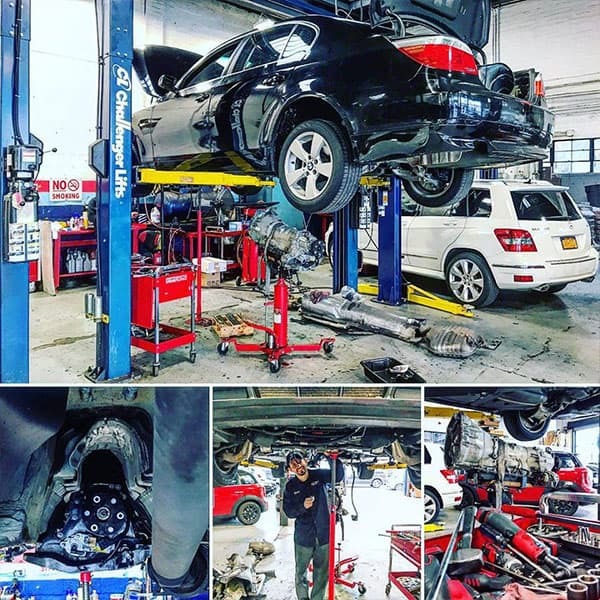 We are proud to offer BMW service in New York and Long Island City, that NY residents can depend on. 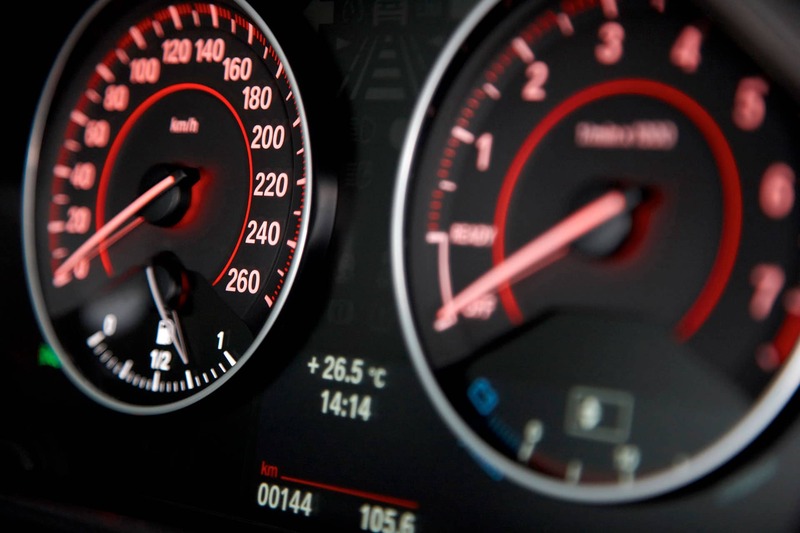 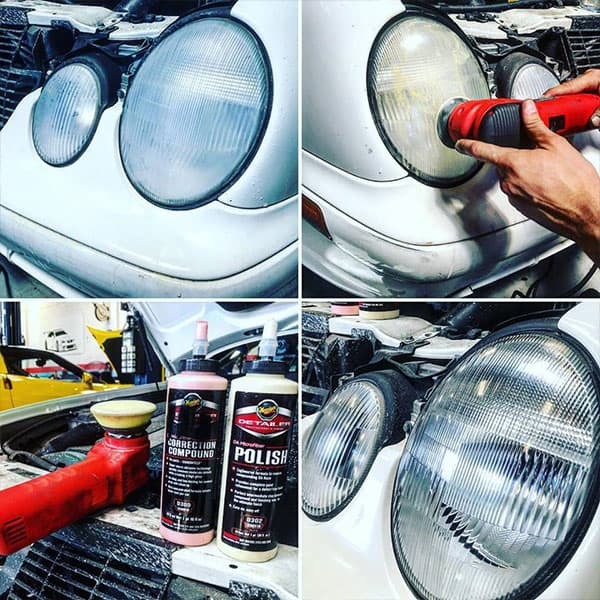 We also offer our expert service for Audi, Mercedes-Benz, Porsche, Mini Cooper and Land Rover. 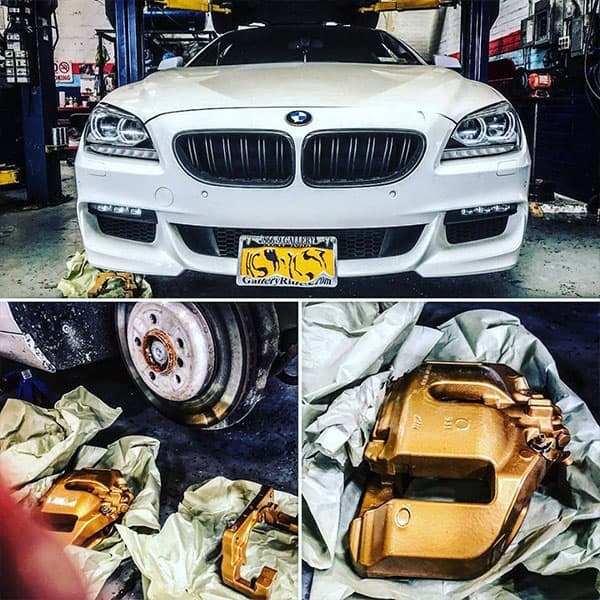 Bimmer Motors Group Inc, has strived since 1974 to become a leading independent automotive specialty shop in Queens, BMW owners can trust. 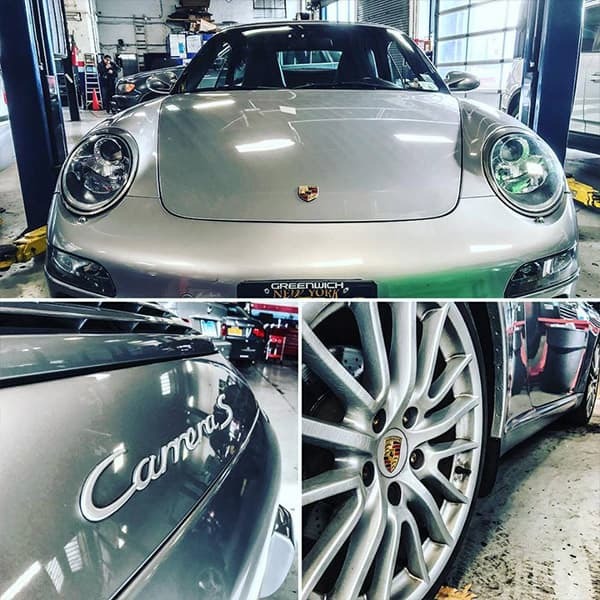 We have learned it takes a team effort to achieve the highest possible level of customer satisfaction. 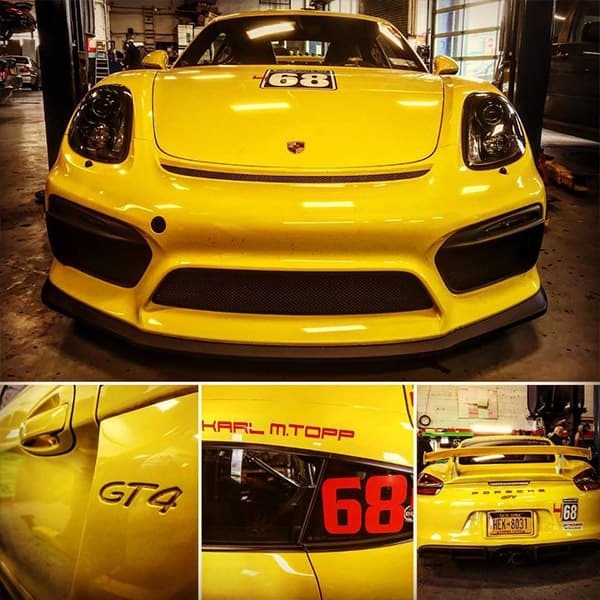 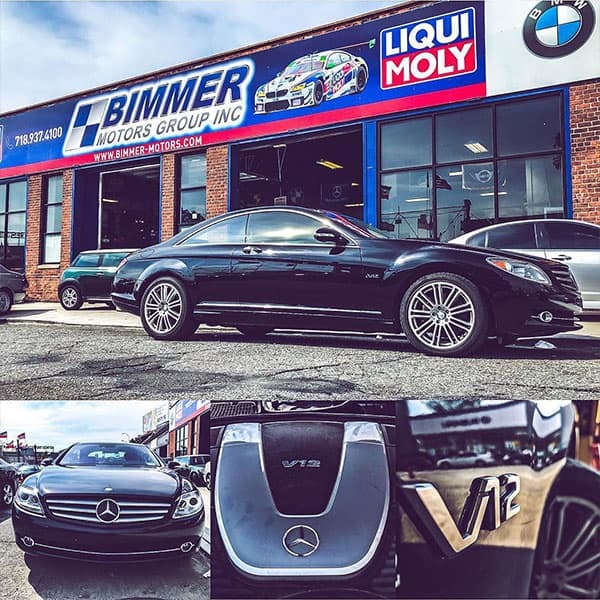 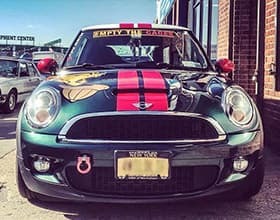 Since its inception in 1974 under the previous name of The Little Garage, Bimmer Motors has strived to remain a leading independent automotive specialty shop in the NY area. 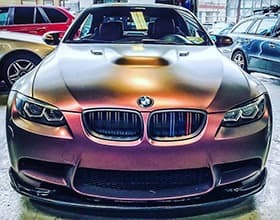 BMW and the manufacturers of these fine cars are dedicated to the most sophisticated engineering, advanced technology, highest performance and finest quality obtainable. 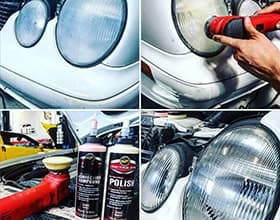 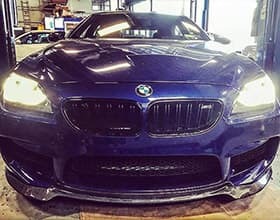 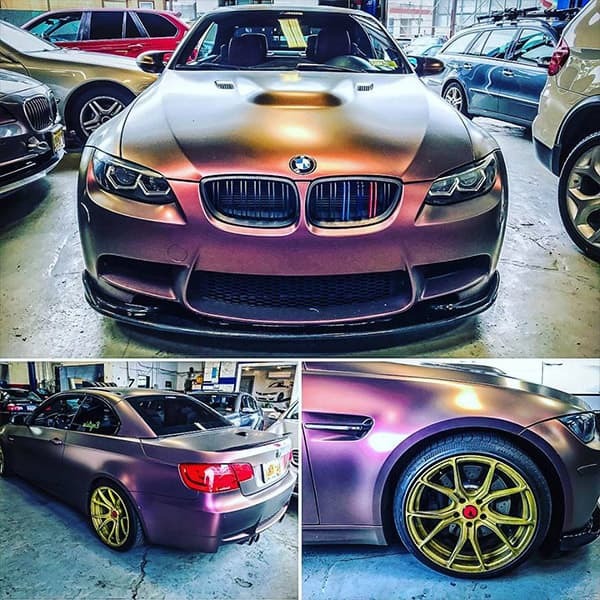 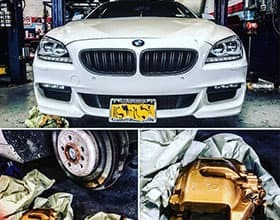 Bimmer Motors offers all the elements of BMW service NY occupants require including automotive repair, service, maintenance, restoration, parts, collision repair and detailing. 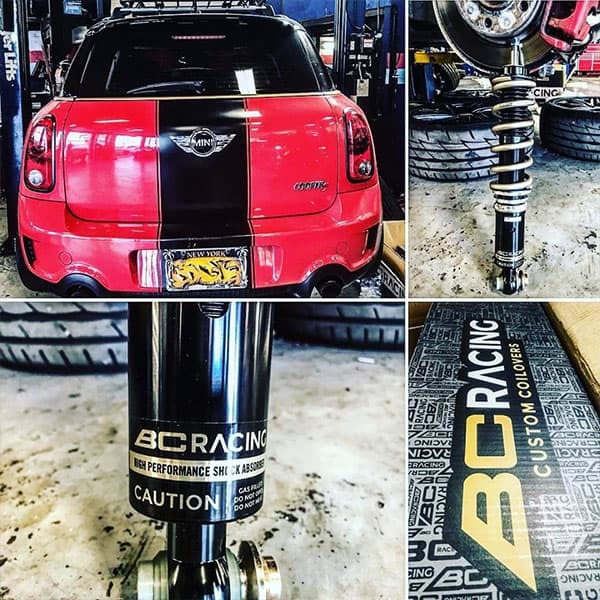 Drive with the best traction. 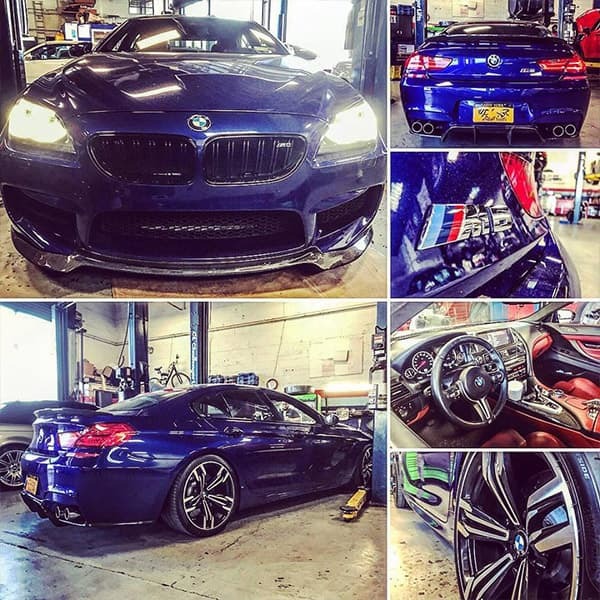 Bimmer Motors offers all the elements of BMW service New York occupants require including automotive repair, service, maintenance, restoration, parts, collision repair and detailing. 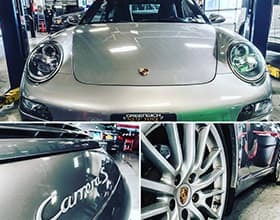 To better serve you, we are open 10 hours a day, 5 days a week, but you can drop off your car on weekends. 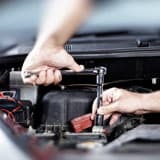 We also provide emergency and technical support. 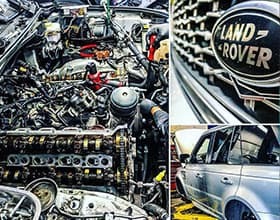 Will you have a reliable service? 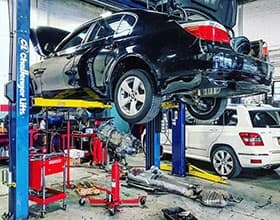 From the beginning, our specialists have maintained the most up to date knowledge and possess top notch skills needed to produce optimal results. 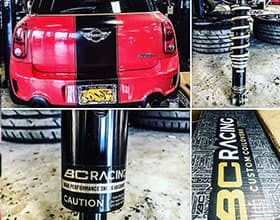 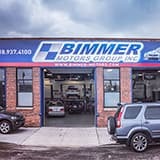 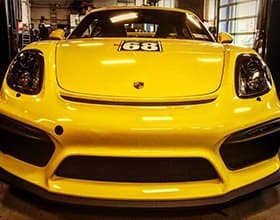 Since its inception in 1974 under the previous name of The Little Garage, Bimmer Motors has strived to remain a leading independent automotive specialty shop in the New York metropolitan area. 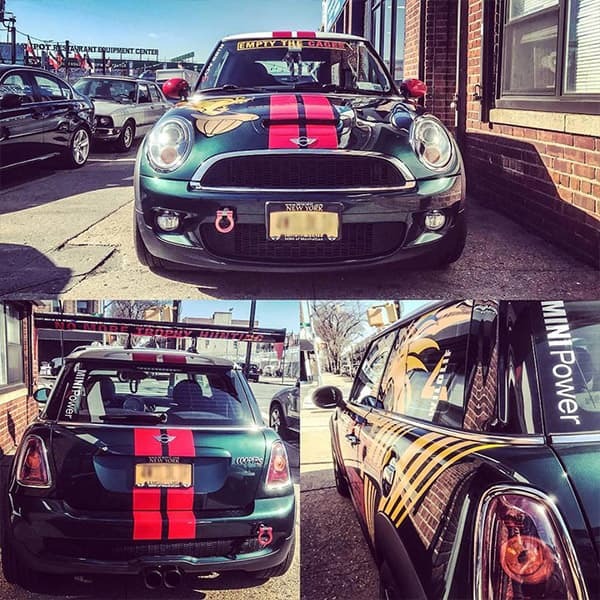 We consider out customers to be our friends and always give our 100% for your best experience. 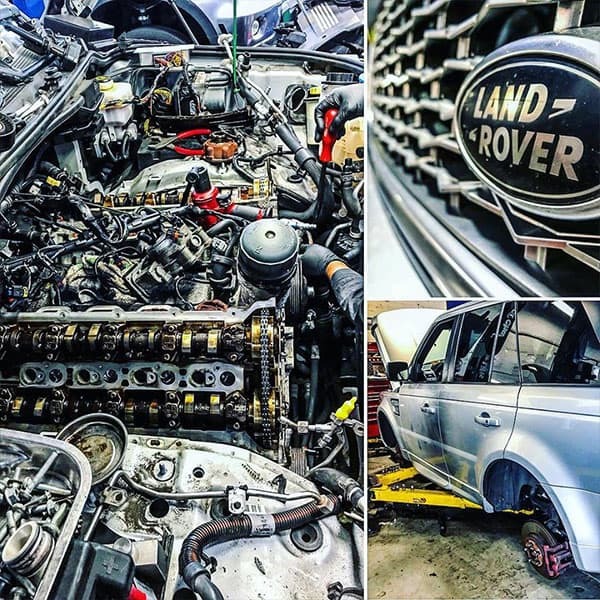 Our specialists maintain current product knowledge and skills at a top level. 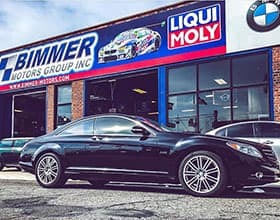 To better serve you, we are open 10 hours a day, 5 days a week, but you can drop off your car on weekends.